Over the past few years, I’ve witnessed the cinema industry starting to take a leap forward when it comes to big data. Discussions have evolved from initially questioning the need for data, to how and what data to capture, to now being more focused on actually putting data into practice. The conversation has shifted from the theoretical to the practical. Cinemas are now interested in how they can best leverage their data sets to deliver tangible, measurable results. In this blog post, I will share three practical examples of how some cinemas have transformed their marketing strategies with a data-driven approach and have positively impacted their bottom line in the process. A data-driven approach to marketing allows cinemas to move beyond ‘gut feel’ and either validate or disprove hypotheses that have prevailed in the industry for some time. For example, one hypothesis I’ve often heard is that seniors don’t come to the movies. The implication of this hypothesis has been that cinema chains have often focused their marketing more heavily on younger audiences. But, as our recent white paper “The 50+ Moviegoer: An Industry Segment That Should Not Be Ignored” shows, you can see incremental benefits if you build a strategy specifically for your older audiences. Moviegoer data contradicts the widespread assumption that seniors are not a lucrative audience. Another common theory is that concessions do not drive attendance. With the data available to test this theory, one Movio Cinema client decided to explore if this was actually true. To do so, they executed an A/B test which used email to target fifty percent of their audience with a free admission incentive and the other fifty percent with a discounted concession offer. Gut feel would traditionally tell us that the free admission would be the more successful offer to drive incremental attendance, however the opposite proved to be true. To this cinema chain’s surprise, and to the surprise of many marketers, the concession offer drove a fifty percent lift in visitation compared to the free ticket. What this suggests is that, as cinema marketers, we may in fact feel we need to give away more than necessary to drive attendance to cinemas. Data allows us to test, learn and find insights, such as this example, which can truly transform the way marketers approach their CRM strategy, and improve profitability. In addition to challenging ‘gut feel’, a data-driven approach can also challenge conventional marketing methods. We all know the importance of targeted and relevant marketing. 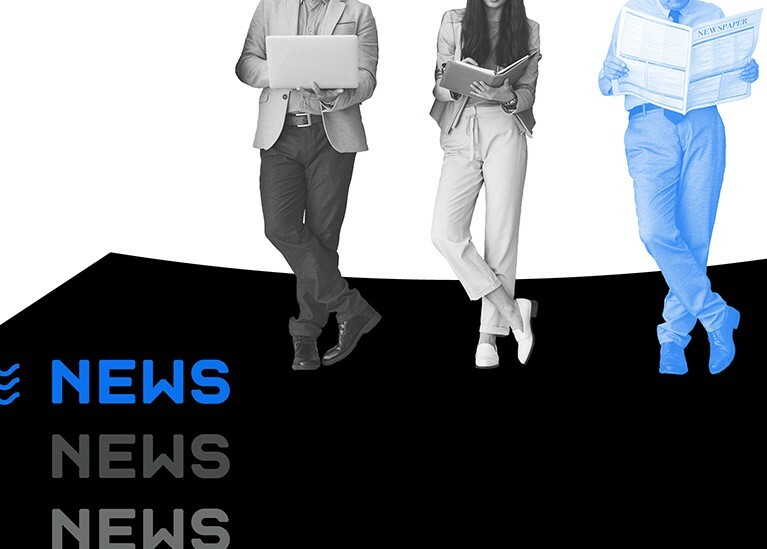 This approach in its premise generally means you are sending fewer emails, but more targeted campaigns, as you are less concerned with mass impressions. 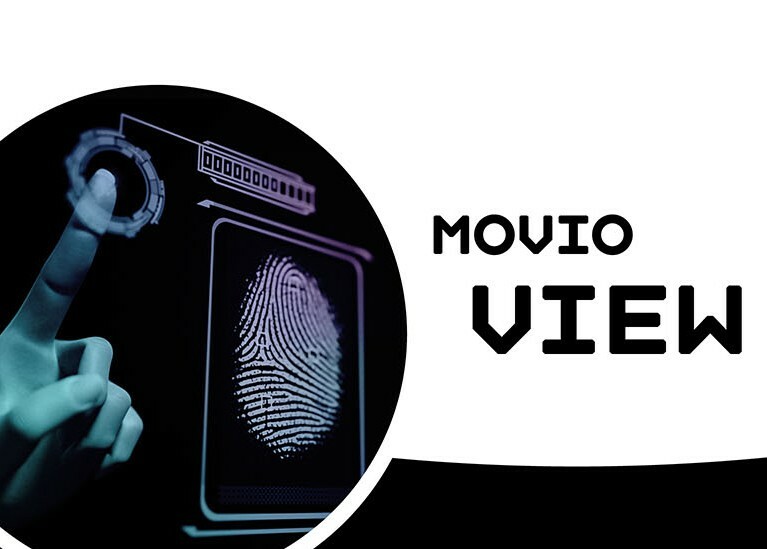 But, as some Movio Cinema clients have discovered, there is other criteria to consider incorporating into your campaigns that would mean you would targeting even few customers with your messages! One Movio Cinema customer in particular decided that they needed to take their targeted marketing to the next level. They were achieving strong results with their weekly campaigns that recommended film titles to customers based on past movie going behaviour, however they wanted to do even better. They decided to factor engagement criteria into their campaign strategy. No longer would an email simply go to customers who fit the targeting criteria based on movie-viewing history. They decided to only send emails to customers who had opened or clicked on an email in the past 12 months. By removing people who had not engaged with their campaigns in the previous year, they sent less emails and saw improved results. They believed that, to be truly relevant, you needed to factor in whether a customer is actually interacting with the communications they receive from you. This example reinforces that sometimes, taking a step back and considering how you can do less can be an effective way to help you to achieve more. Every exhibitor can benefit from database marketing. 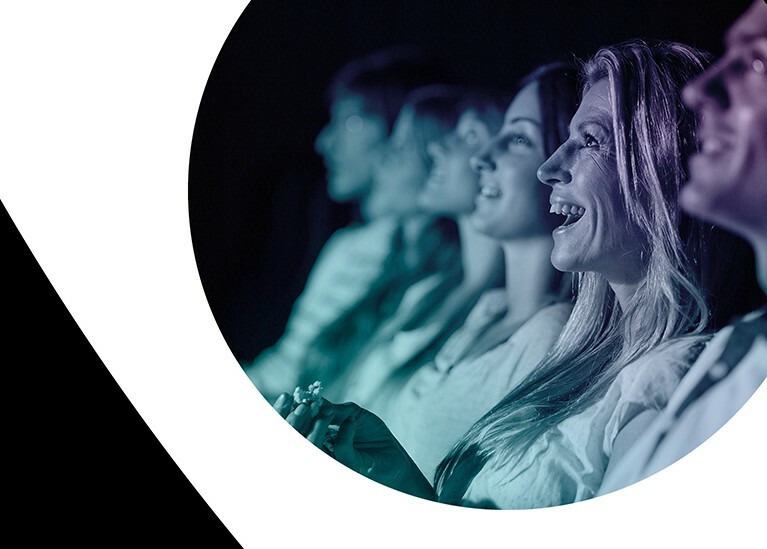 Movio Cinema works with cinema chains big and small, and regardless of the size of your circuit, we have witnessed the transformative impact of a data-driven marketing strategy. Here in the UK, we work with many major cinema exhibitors along with smaller independents, and it is in fact one of our smaller clients that have found some of the biggest success with their “Last Chance to See” marketing campaigns. Every month, this exhibitor identifies a film that is about to leave the cinema; a film that they believe might still have some steam left in it. They then use Movio Cinema to find an audience in their database that fits the profile for this movie, but who have not come out to see it yet. Without even needing to offer an added incentive, and simply by informing their targeted audience that it is their last chance to see the film, this cinema chain is driving significant results. They are boosting attendance in the final few days of a film! “Last Chance To See” campaigns are quick wins for cinema chains. They are so simple to execute and the benefits for doing so can be quite meaningful to a cinema’s attendance. This is just one example but I believe that database marketing opens countless opportunities such as this by empowering marketers to be creative, execute quickly and measure immediately. So, whether it be by challenging traditional thinking, marketing methods or capitalising on some ‘quick wins’, data-driven marketing has proven to be evolving in the cinema sector. More and more exhibitors are embracing data as the underpinning of both their marketing and business strategies. 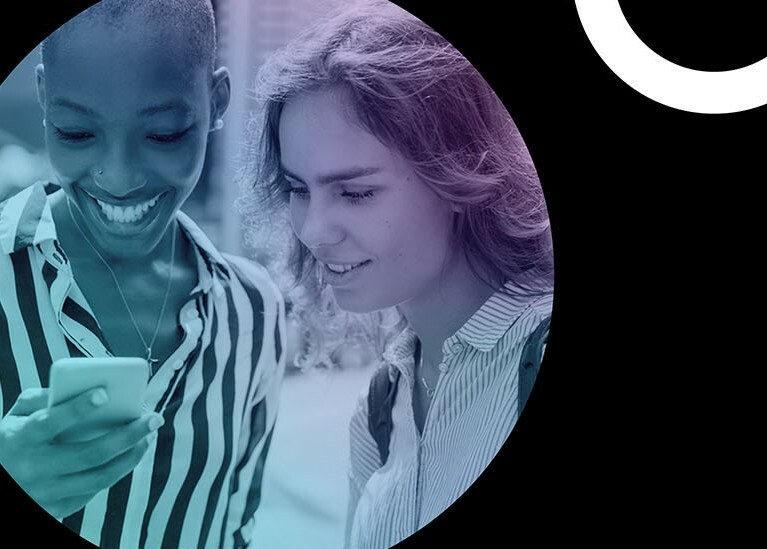 And, as an industry, we have made a leap in the right direction and are finally starting to realise the potential that data has in helping transforming our relationship with audiences. 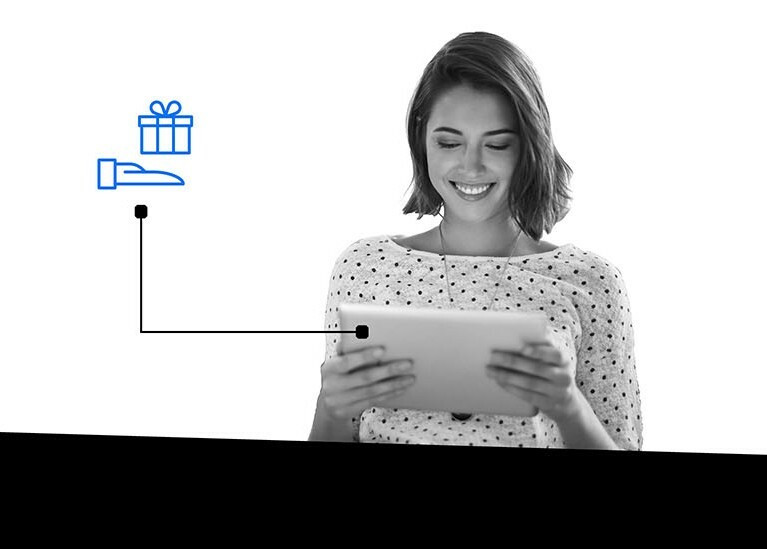 Movio Expert, Matthew Liebmann, discusses how humanizing data allow you to create better customer experiences. AARP and Movio present their findings of the 50+ moviegoer, and how they are impacting the movie Box Office.